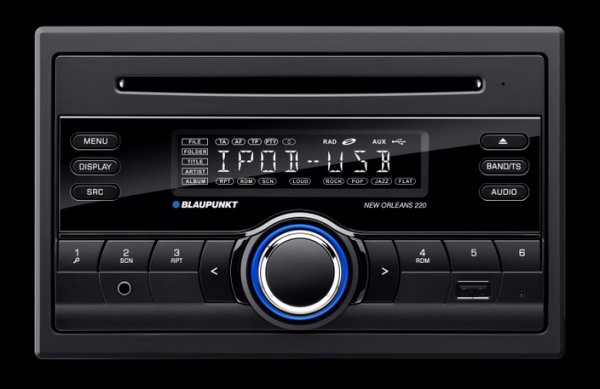 Blaupunkt India launched its latest radio – the New Orleans 220. It is a double din radio comes at an attractive entry level price point of Rs 8,990. It is also an advanced digital DSP tuner that has state of the art algorithms for weak signal processing and noise suppression.